Metra's newly announced Helios Active Fiber HDMI cables provide 18Gbps of throughput to fully support the HDMI 2.0 format and technologies like 4K, HDR and object-based surround sound. Metra Home Theater is exhibiting in booth number #11128 at CES 2018, and during the annual event attendees can see products like the company's new Helios Active Fiber Cables. Keeping pace with the bandwidth demands of today's home theater market, Metra Home Theater Group is launching its Helios Active Fiber Cables at CES 2018. Metra will show its new fiber-based HDMI cabling products in booth #11128 during the show, which is scheduled to take place on Jan. 9-12 in Las Vegas. 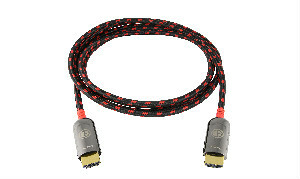 Supporting throughput of 18Gbps with HDMI 2.0 specifications, the Helios Fiber Cables (AS-HDAOC) are engineered by Metra to provide professional integrators with a choice of high performing, reliable HDMI cabling solutions that enable popular home entertainment technologies such as 4K, HDR and object-based surround sound. "We are launching an exciting lineup of products at CES 2018, but our Helios Active Fiber Cables truly raise the bar for transmitting high-quality audio and video," says Jessy Crabb, general manager, Metra Home Theater Group. "The Helios Active Fiber Cables are reliable, versatile and durable due to their rugged, yet cutting-edge deisgn. 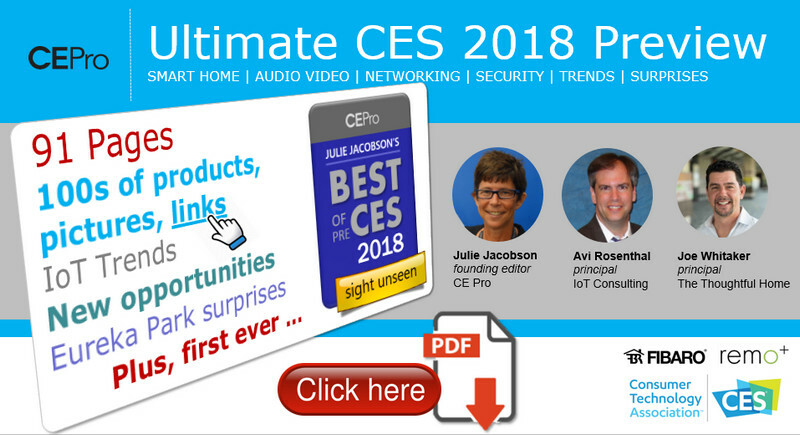 We invite those attending CES 2018 to visit our booth and check out the latest in home theater products and accessories." The Florida-based cabling and home theater products manufacturer states the Helios Active Fiber Cables incorporate an efficient Rx/Tx chipset to eliminate the need for any additional external power to create a simple installation process for integrators. Through their support of 18Gbps, the Helios Active Fiber Cables from Metra are capable of transmitting content such as Ultra HD 4K at 60Hz, 4:4:4 chroma subsampling, Deep Color and HDR. Metra Home Theater Group offers the Helios Active Fiber Cable line in a range of sizes that spans from three feet to 15 feet. The Helios Active Fiber HDMI Cables also offer features such as Audio Return Channel (ARC) and Ethernet over HDMI support. In addition, Metra says it builds the cables with a durable cloth braided jacket and robust head, shell and jacket design.